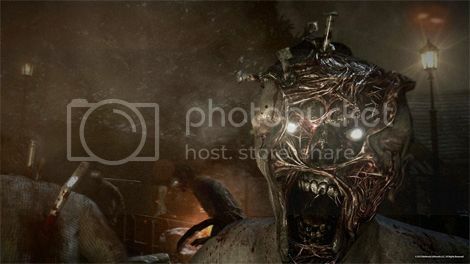 Check out some newly released screenshots for Shini Mikami's The Evil Within. 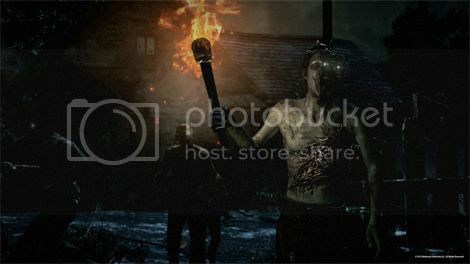 I’ve not been this fascinated by a horror game since Silent Hill. 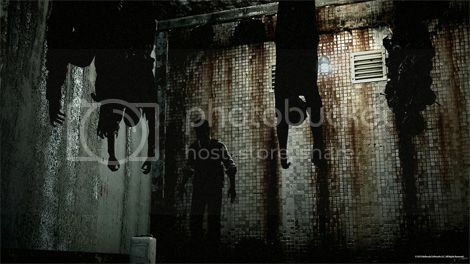 Frankly, I'm disturbed by Resident Evil creator Shinji Mikami’s new game The Evil Within, with its teaser trailer and now these screenshots. 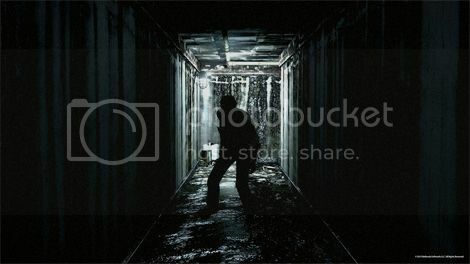 Of course, this being a survival horror game the screenshots are a little on the dark side, however it's the first time in a long while that I've seen shadows and light being used so effectively to emphasize the horror of silhouettes and deformed shapes lurking in the darkness – Mikami, you’re slowly winning my heart with this title!